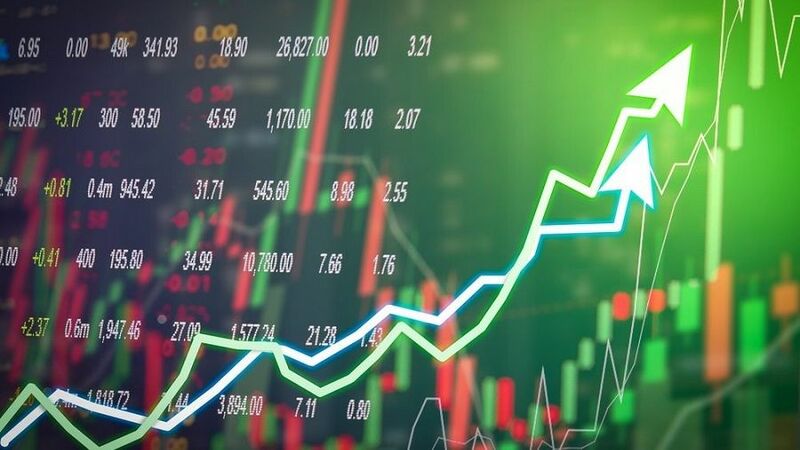 LedgerX trading platform considers bitcoin volatility a very important benchmark for traders, so the company announced the launch of a new index that will track this parameter. The index, which is called the LedgerX Volatility Index (LXVX), will track the expected volatility of bitcoin. Data for LXVX will be taken from regulated options on bitcoin, which has for years traded various institutional clients. According to the President and chief risk officer Ledger X Utica Chou (Juthica Chou), the new index is similar to the CBOE exchange index (VIX), which tracks the expected volatility of the stock market. According to Chow, LXVX can be described as" bitcoin's fear index, " and by that it too is similar to VIX. 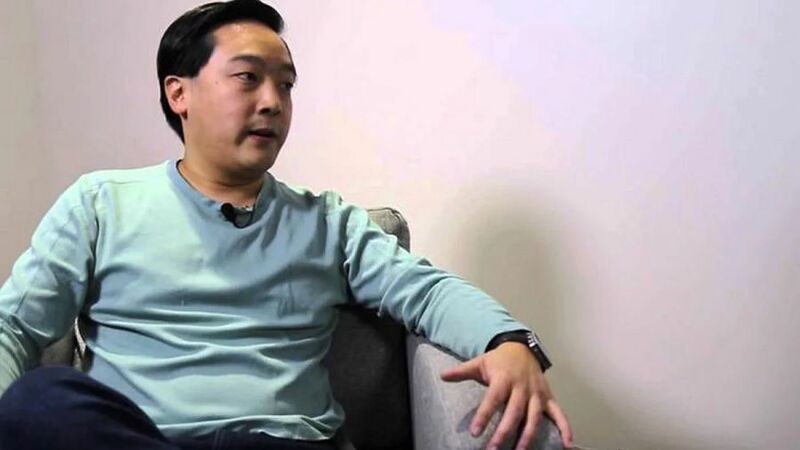 As a former trader on volatility at Goldman Sachs Bank, Chow emphasized the importance of such an index for the stock market, which pushed the LedgerX platform to create LXVX. "If you look at the beginning of the year, the LXVX fell by 20% to 68. This is about three times more than the volatility of the stock market, but it is very significant for bitcoin – the level of fear and uncertainty has significantly decreased, for example, compared to December last year," Chow said. 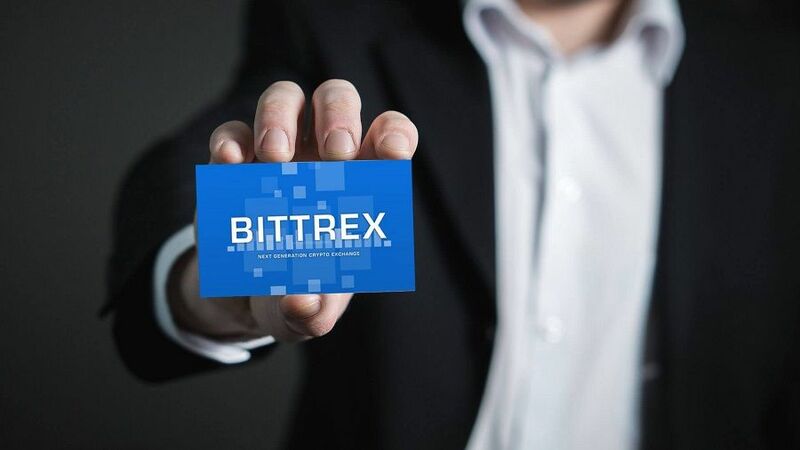 At the moment, the index is not a tradable product, but the creation of such a product is also included in the company's plans. Institutional clients of LedgerX gained access to the new index a few months ago, and now LXVX is available to the General public on the official website of THE company. Note that the volume of trading on the platform LedgerX since its Foundation in October 2017 exceeded $500 million in may last year, the platform LedgerX launched a simplified interface that allows cryptocurrency investors to earn interest on their savings. Decentralization is more important than the blockchain itself, said the technical Director of the innovative technologies division of the South Korean technology giant Samsung Ricardo Ricardo Mendez. Speaking about the future of the blockchain, he predicts the consolidation of the space next year, but emphasizes the importance of the reorganization of centralized structures. «Naturally. Blockchain is another tool that can help in a decentralized context, but the tool is always less important than the goal." 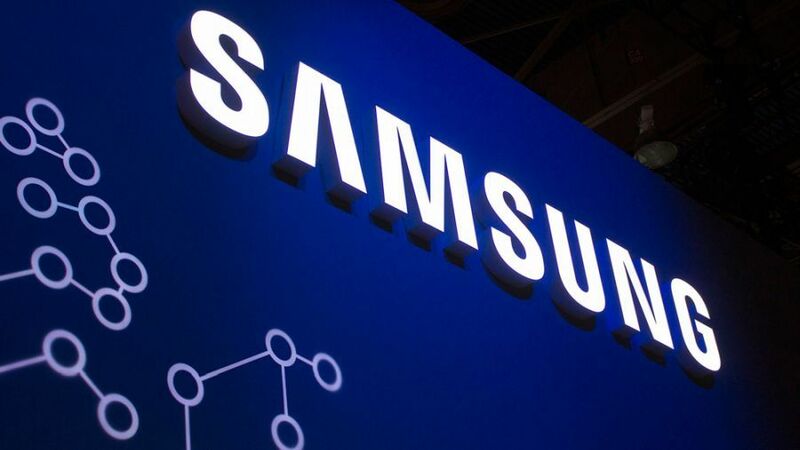 The opinion of the representative of Samsung refers the company to a smaller group of technology companies that defend the ideological aspects of the blockchain-most consider the technology as a method of optimizing operations, such as financial transactions, supply chains and paperwork, but rarely mention the advantages of a decentralized system similar to the blockchain. Regarding cryptocurrencies, Mendez seems to have sought to illuminate the reverse side of many assets. "You only need to look at most cryptocurrencies that are fully decentralized, but also 100% public – their pseudonymy only needs to be broken once," he continued. According to him, peer-to-peer approaches require the transfer of activity to peer nodes, so they need an additional level of privacy (for example, VPN or mixed network). "That's why we need to better explain to users the trade – offs of different approaches," he advised cryptocurrency companies. Samsung had a great interest in the blockchain and experiments on the basis of cryptocurrency. In December, the company filed an application for registration of a trademark for a cryptocurrency wallet. The government of South Korea has published the results of its verification of the security of cryptocurrency exchanges. Only seven of them have been tested at all 85 checkpoints. Fourteen previously tested exchanges have not improved their security features, and 17 sites studied for the first time failed to meet the government's security criteria. According to local media, the Ministry of science and information technology of South Korea on Thursday announced the results of the security check of cryptocurrency exchanges. In cooperation with the Korean Internet and security Agency (KISA), the Ministry conducted an audit of 38 exchanges between September and December last year. 21 sites were inspected in the period from January to March last year, and 17 exchanges were audited for the first time. 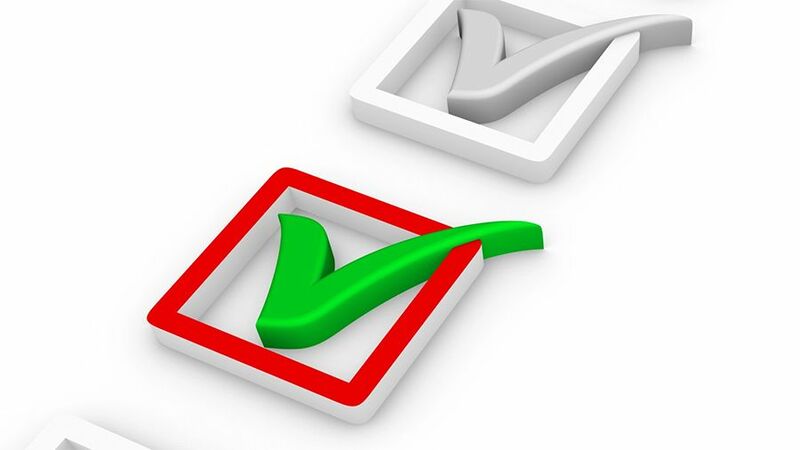 After the previous review, 21 exchanges were given recommendations to improve certain security measures. Since then, seven of them have made the necessary improvements and implemented all 85 items of the inspectors ' checklist. The Money Today edition clarifies that these items "include parameters such as system security, administrative security, network sharing, account management, and virtual currency wallet management." "The majority of the studied exchanges has a weak security system, with the exception of seven exchanges which meet all of the 85 items on the test." "Having studied 85 points of basic security requirements for 17 first-time audited exchanges, it was confirmed that the level of security of these exchanges as a whole is weak due to the discrepancy in the average 51 points of security. In particular, it has been confirmed that most dealers have a low level of security in terms of network separation and access control." The Ministry said that it will continue to analyze and check cryptocurrency exchanges for security problems, paying special attention to protecting investors from the consequences of hacker attacks. At the end of December, it became known that South Korea is considering six bills on the regulation of cryptocurrencies. One of them is aimed at protecting the rights of cryptocurrency owners and ensuring the security and reliability of cryptocurrency transactions. The Venezuelan government has issued a decree obliging taxpayers working with virtual currencies in the country to pay taxes in cryptocurrencies. Similarly, foreign exchange operators must pay taxes in the currencies they work with. "The government of President Nicolas Maduro has issued a decree according to which taxpayers engaged in transactions in foreign currencies or cryptocurrencies must pay taxes in the same currency with which they work, not in bolivars." The decree States that "the Venezuelan people are currently facing a brutal war, supported by internal and external factors, which leads to the deterioration of the economy, so it is necessary to take sufficient measures to ensure the strengthening of the current tax regime". The Ministry of people's power of economy and Finance is responsible for the execution of the decree. The first article of the decree States that taxpayers in Venezuela "carry out transactions "in foreign currencies or cryptocurrencies in accordance with the instructions and the law, and"must specify and extinguish their tax liabilities in foreign currency or cryptocurrency". The decree lists two exceptions: transactions with securities traded on the exchange and exports of goods and services carried out by state bodies or organizations. In addition, the decree States that such payments as tax refunds, in cases specified in the decree, will be made in the national currency. The municipality of Maracaibo in the state of Sulia in Venezuela recently announced that it will use the national cryptocurrency Petro as the basis for calculating the tax on income of business entities. The statement created some confusion among residents who thought they would have to pay their taxes in Petro. On Tuesday, the quartermaster Servicio Desconcentrado de Administración Tributaria (Sedemat) Jean Carlos martínez (Jean Carlos Martínez) explained to the publication Noticia al Dia that "taxpayers will not pay taxes in Petro". He added that Petro has two purposes: one is a cryptocurrency, and the other is a unit of account, which is transferred to 9,000 sovereign bolivars, which will be used in payroll procedures. The new decree establishes that"the payment of taxes will be made depending on the economic activity of each company or microenterprise". Martinez also said that if someone made transactions in Petro, bitcoin or other currency, they should declare their income in the currency they are working with. In mid-December, it became known that the Venezuelan government transfers pension savings of citizens to Petro. In the same month, Maduro announced a twofold increase in the value of the cryptocurrency. 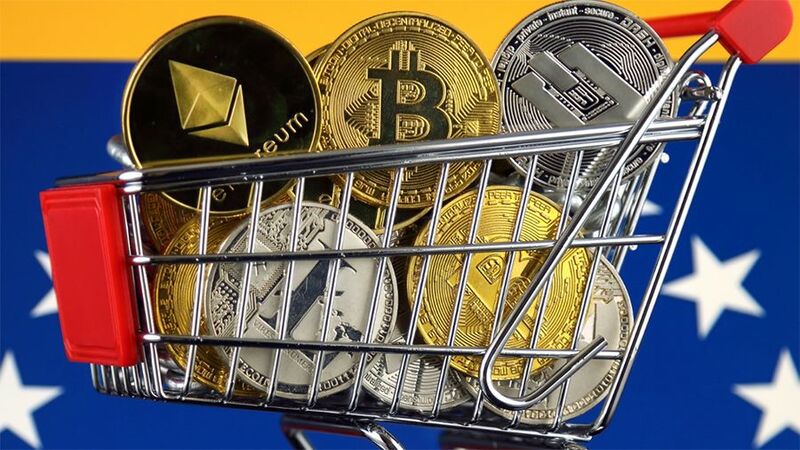 Despite the fact that there is no real evidence that the cryptocurrency has any security, there is still no, the state continues to distribute the digital currency, which went on sale on October 29. In mid-November, Maduro also said that when buying Petro can be converted into any virtual currency until the end of 2018. Swiss exchange ShapeShift announced the reduction of 37 employees, which is one third of the total staff. This was tweeted by the head of the company Eric Voorhees (Erik Voorhees). "With a heavy heart that today we have reduced by 37 people. We published a blog post where we discussed some of our wrong steps and the lessons that the company has learned from them," he said. The blog reports that the cuts are caused by"the last cycle of the bear market." At the same time, representatives of the company stressed that the decision "to enter the crypto-currency market was the best and at the same time the worst for the company". 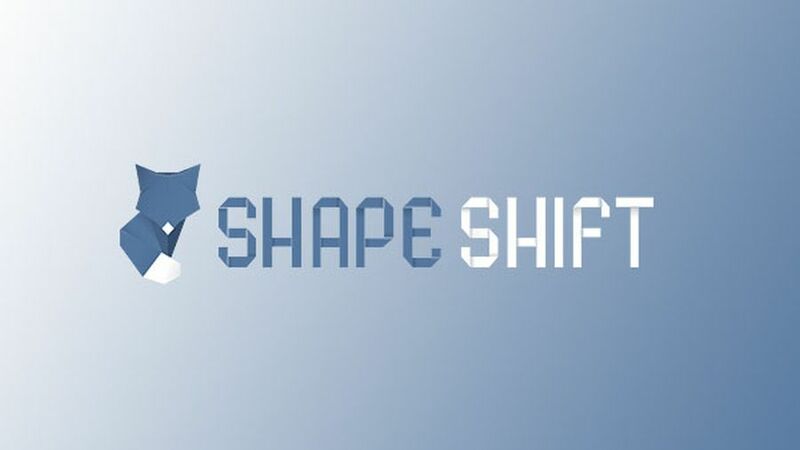 Voorhees said that in 2018 ShapeShift was attacked from four sides. He noted problems with regulators, structural flaws, misunderstandings with customers and financial problems. "Among the many advantages of cryptocurrencies, one of the main is that people can easily accumulate wealth and instantly send it directly to any other person anywhere in the world. This power is amazing and unprecedented," the head of the exchange summed up his blog post. Recall that in late September, the Wall Street Journal published the results of the study, according to which over the past two years through 46 crypto – currency exchanges were laundered about $90 million of them at least $9 million-through the ShapeShift exchange. In early October, Voorhees made a refutation, calling the material " false and absurd." On Wednesday, January 2, the average market value of Ethereum reached $147. The capitalization of the coin exceeded $15 billion, altcoin came in second place in this indicator, surpassing the XRP token from Ripple. Over the past two days, the price of cryptocurrency Vitalik Buterin increased by 9%, over the same period of time the bitcoin rate increased by 3%, now it is $3839. The capitalization of the digital money market increased by $5 billion in 2019, now it is $130 billion. Most of the cryptocurrencies are in the "green zone", and the share of bitcoin is gradually decreasing: at the moment it is at the level of 51.4%, although on January 1 it exceeded 52%. BitTorrent service will launch its own cryptocurrency with BTT Ticker (BitTorrent Token). It will work on the basis of Tron - in June 2018, the head of the blockchain startup Justin San purchased the Protocol for file exchange for about $140 million. Users of the service will be able to pay a new altcoin for sending or downloading files faster. 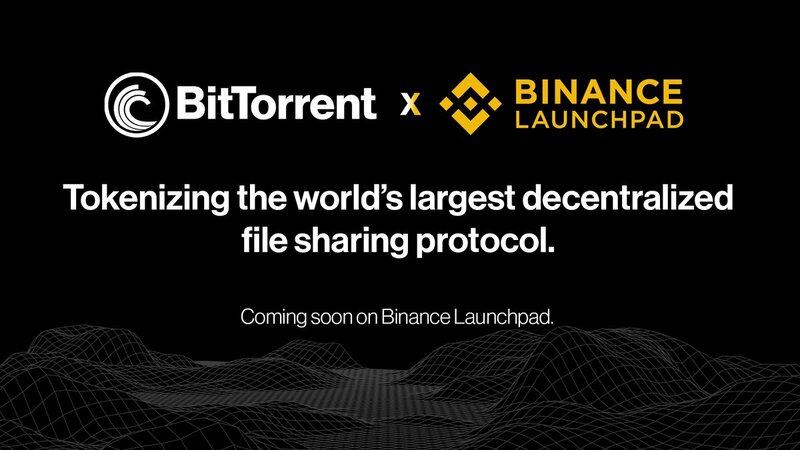 The BTT coin will be available outside the US via the Binance Launchpad entrepreneur service. Also the tokens will be distributed through airdrop. The company stressed that users who do not want to earn or spend cryptocurrency will be able to exchange files for free. Initially, the token will work through the µTorrent Classic client based on Windows.